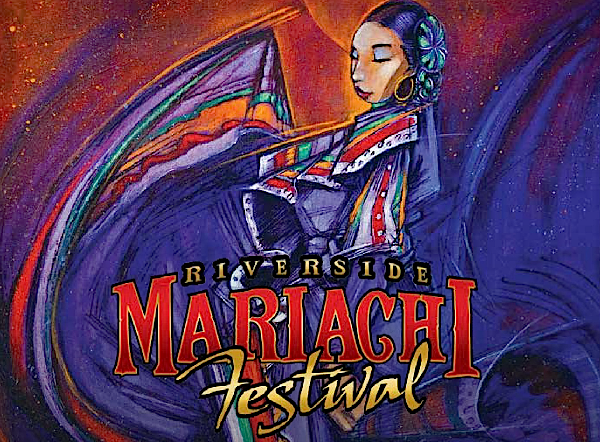 Riverside will be hosting its annual Mariachi Festival Sept. 18 and 19 at Fairmont Park from 6 p.m. to 9 p.m. the first day and 9 a.m. to 8 p.m. the second day. The festival will celebrate Riverside’s hispanic culture and the genre of mariachi music with live entertainment, Galería de Artes and various contests. The art and salsa contests will be held on Sept. 18 while the ballet folklórico will be held on Sept. 19. Cultural merchandise and food vendors are going to be present throughout the event. Admission will be $20 per person on the day of the event. More information can be found at rivreg.org or call 951-826-2000.